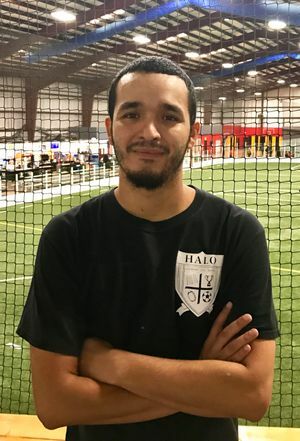 Frank Muñoz has over ten years experience as a High School soccer coach and educator working throughout the State of Texas since 2005. 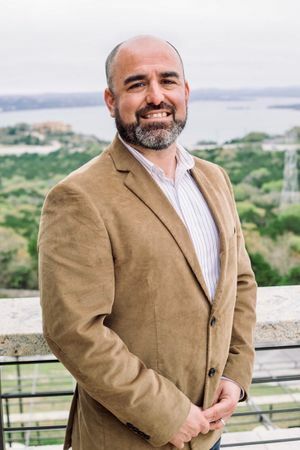 Muñoz has successfully become an innovative leader within the educational and athletic community here in Austin, TX. Ahmad is an ESPN contributor as a college football analyst, Emmy winning host and studio anchor. 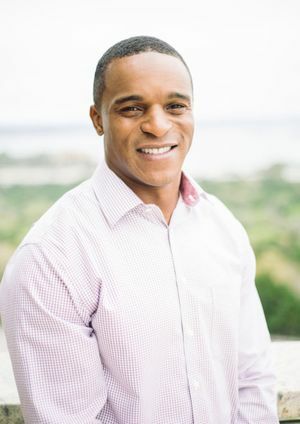 He was class president all four years in high school, captain of 2001 University of Texas football team and a three year NFL veteran. Brooks graduated from the University of Texas with a degree in Communication Studies. Tonette Mitchell has a BS in University studies with emphasis in Kinesiology from University of Texas at Arlington. She has excelled motivating youth since 2012 working as a teacher, coach, director and administrator. Her diverse skill-set has made her invaluable while running the day-to-day operations and helping HALO accomplish our mission to serve our families. She has successfully executed campaigns since joining HALO team. Tonette is married to former Texas running back, Hodges Mitchell with 4 year old son. Josh attended St John's University and played collegiately at Concordia University Texas while majoring in Psychology. He graduated as a National Hispanic Merit Scholar from James Bowie High School in Austin, Texas and played on teams team that won back to back district, bi-district, and area championships. Played club soccer with the '89 Austin Flyers team that won 3 South Texas Division 1 State Championships and eventually merged into the '89 Lonestar SC Red A team. Josh has directed south site for 4 years.